Key Features: Leather construction with perforations on the side panels and toe box, navy and red stripe flowing from the ankle collar to its midfoot, adidas branding along the eyestays, trefoil logo on the tongue and heel, split rubber cupsole. Editor’s Notes: Bearing strong similarities to the YEEZY Powerphase, the classic adidas Continental 80 is returning in two vibrant iterations before summer is officially over. Essentially capturing the retro look of ’80s tennis style, the low-top sneakers rendered in vibrant tones of YEEZY 350 V2-inspired “Semi Frozen Yellow” and “Clear Pink,” follows up on the “Cloud White” pair that dropped back in June. In other sneaker news, mastermind JAPAN puts a dark twist on the Vans Old Skool. 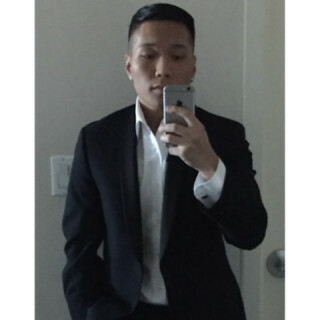 Renz Ofiaza is a Staff Writer at Highsnobiety and based in Brooklyn.